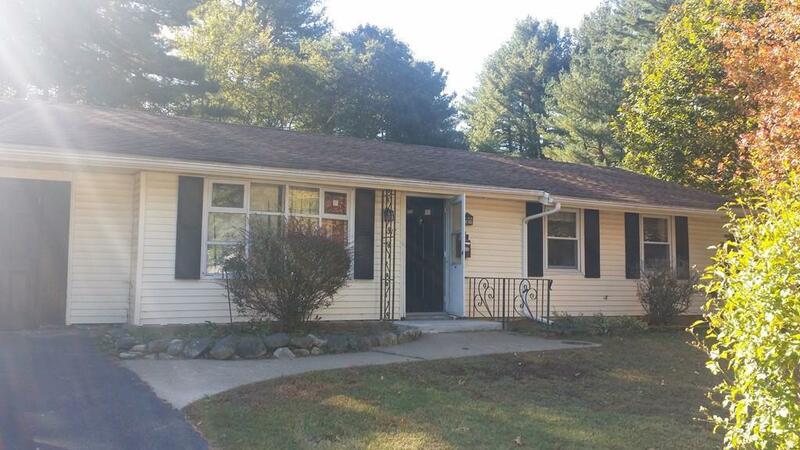 Listing courtesy of Steven Silva of Allison James Estates & Homes Of Ma, Llc. Disclosures Will Not Qualify For Fha Financing. Will Need To Be Gutted To The Studs. Short Sale Approval Needed. Short Sale Process Should Be Relatively Quicker Than Normal As Process Has Been Started Already. Listing provided courtesy of Steven Silva of Allison James Estates & Homes Of Ma, Llc.